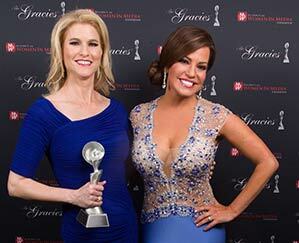 Heather Bosch on the red carpet at the 2013 Gracie Awards where she won for Outstanding Series. 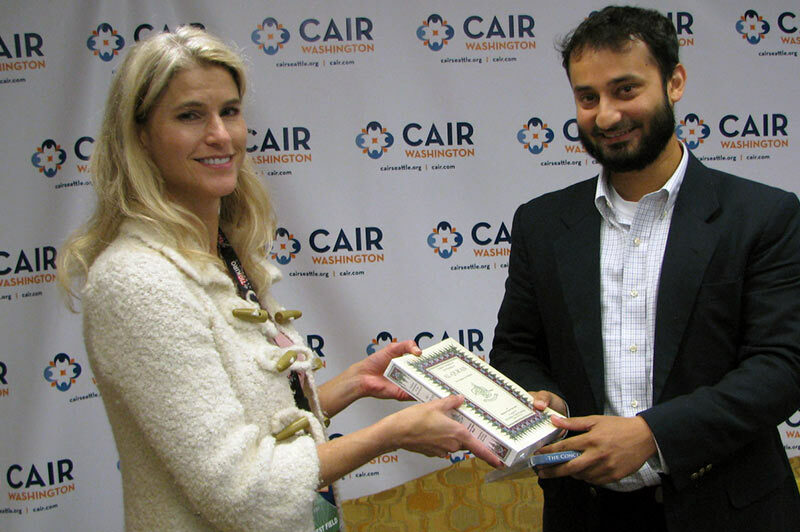 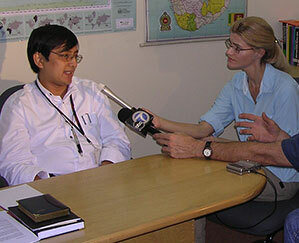 In Sri Lanka, Heather Bosch speaks to leaders of World Vision in the aftermath of a deadly tsunami. 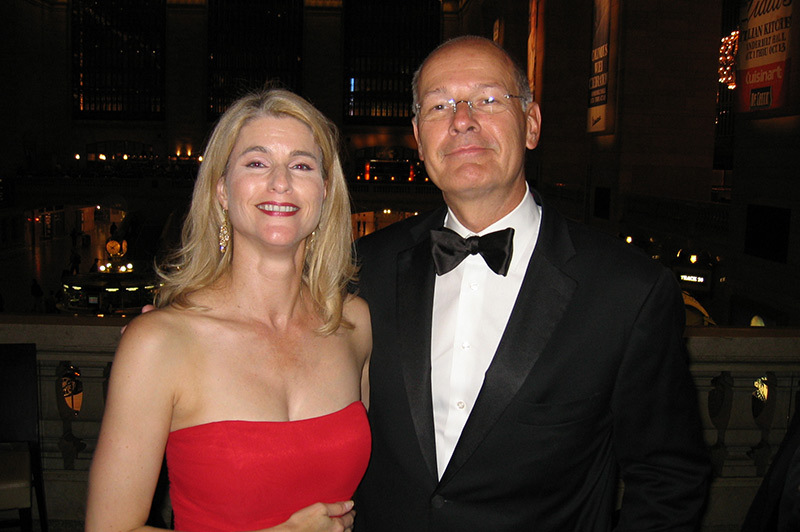 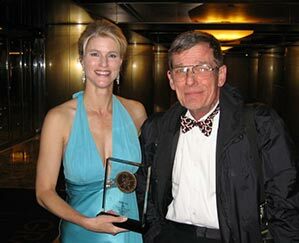 Heather Bosch with the late CBS News anchor Christopher Glenn as they attend the 2005 Murrow awards. 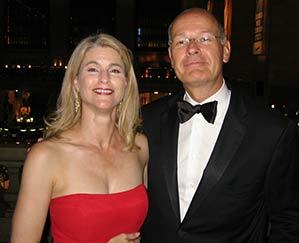 Heather Bosch in Los Angeles at the 2014 Gracie Awards where she won for Outstanding Soft News Feature. 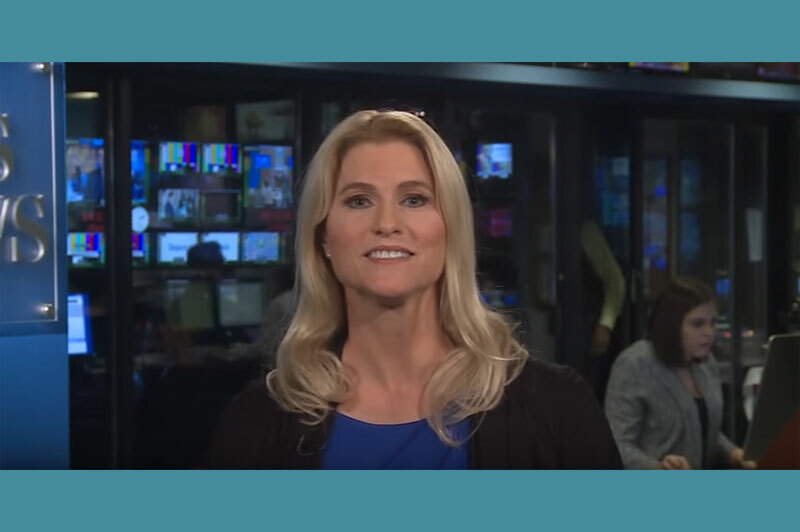 Listen to Award-Winning "Autism on Broadway"
Anderson Cooper presenting Heather Bosch with a national Edward R. Murrow Award. 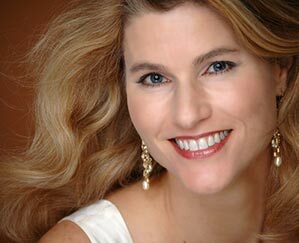 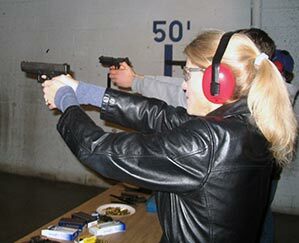 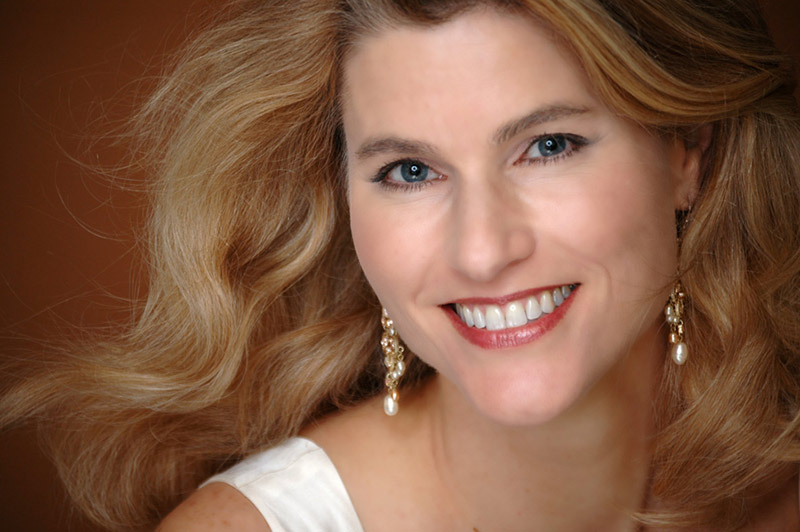 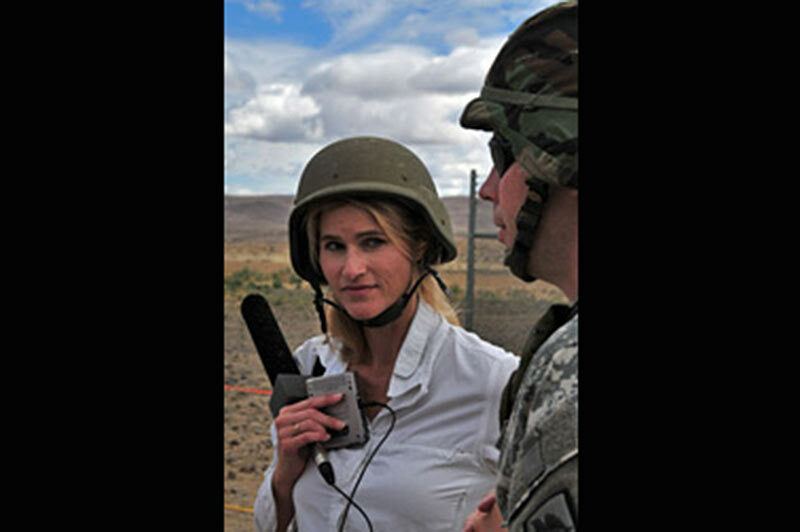 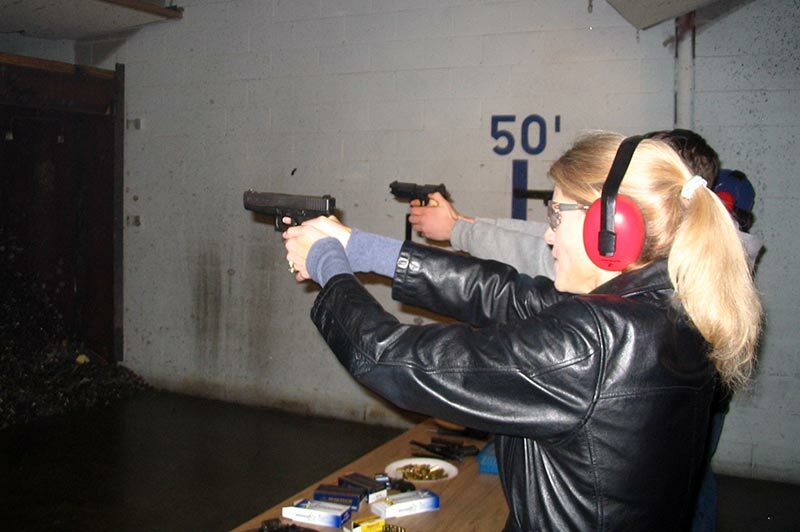 Listen to Murrow-Winning "The Sound of Movie Music"
Heather Bosch at the firing range as she investigates gun owners' rights and gun safety. 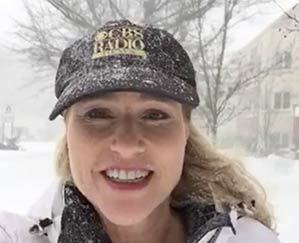 Explore Bosch's News Series, "Taking Up Arms"
Heather Bosch reports from Long Island where two feet of snow falls in a matter of hours. 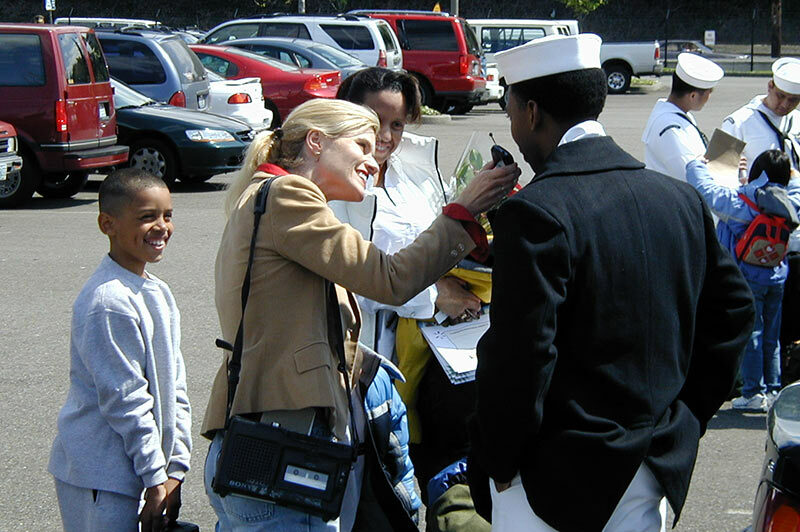 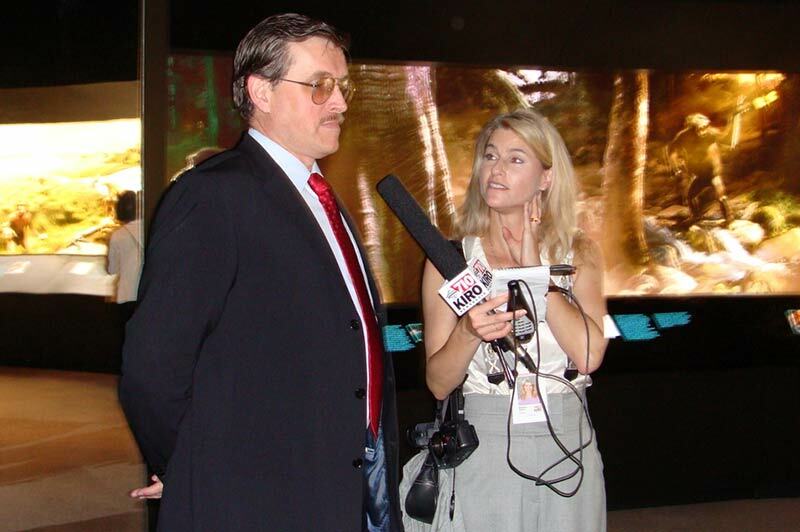 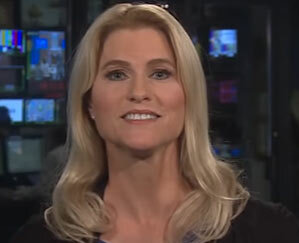 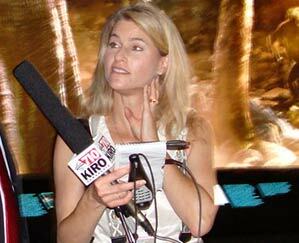 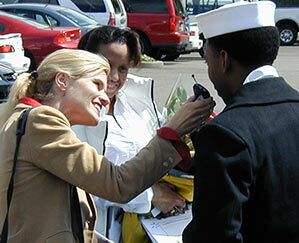 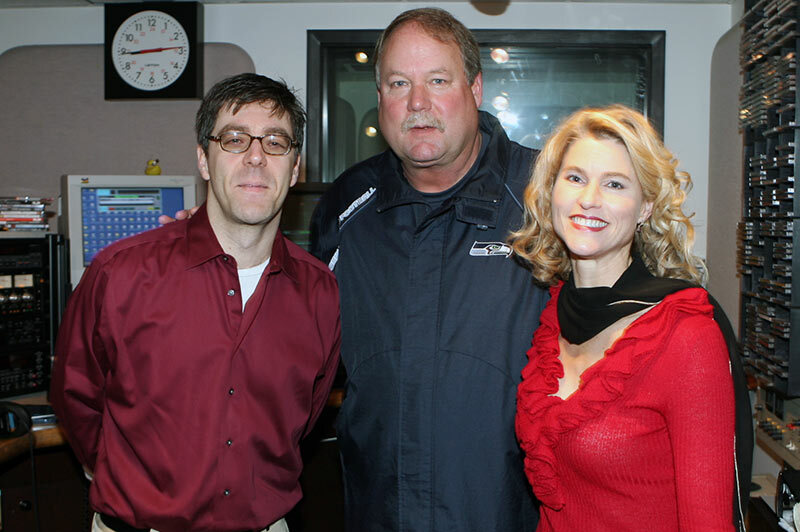 Heather Bosch in New York City where she wins the 2006 National Edward R. Murrow award for Best Series. 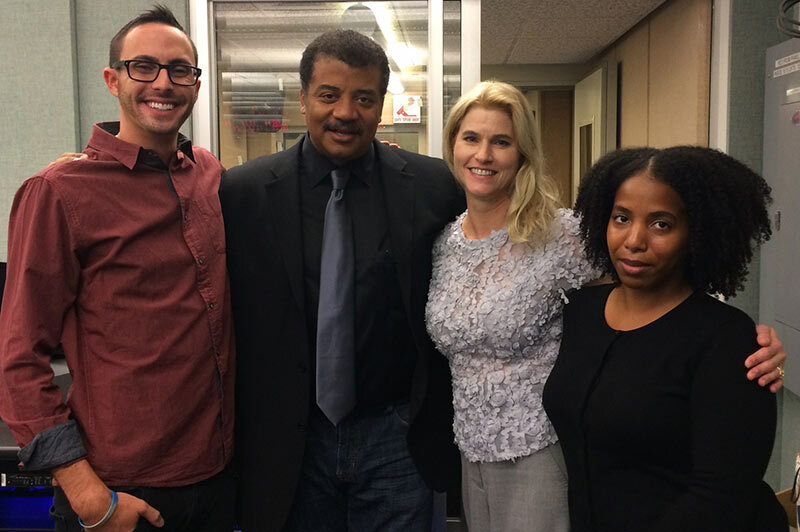 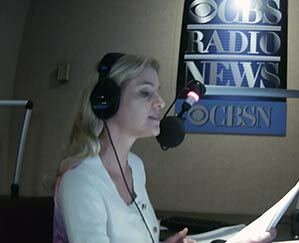 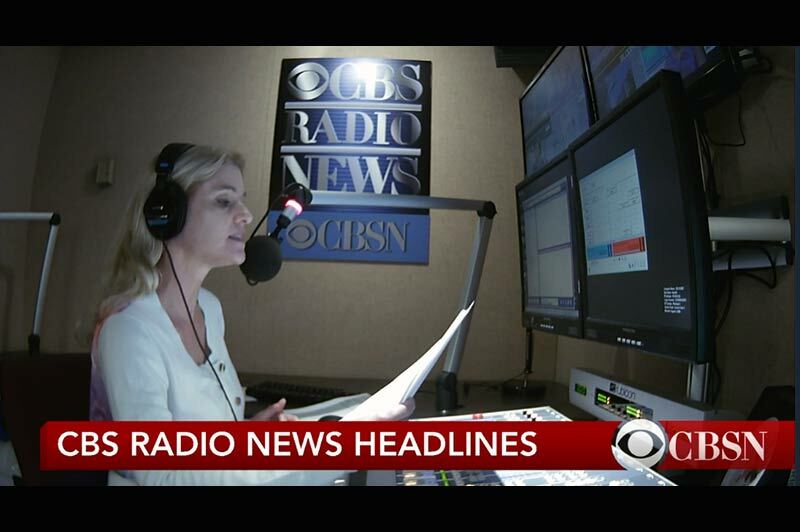 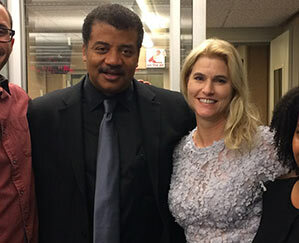 Heather Bosch presents the top morning headlines live on CBS Radio Network and on CBSN. 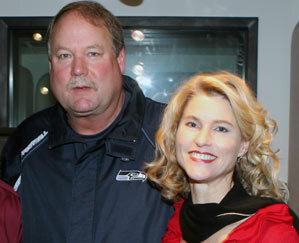 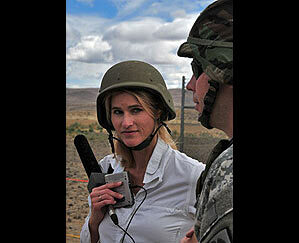 Heather Bosch in Yakima with Washington National Guard's "81st Brigade Combat Team." 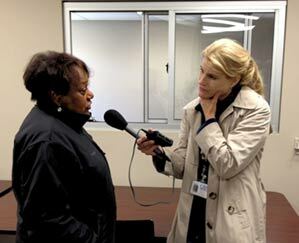 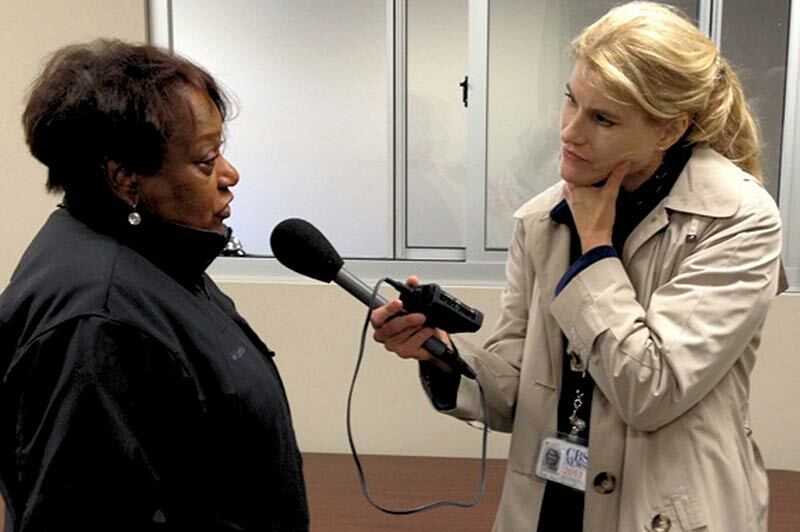 Listen to "National Guard: Outside the Wire"
In Sri Lanka, Heather Bosch reports on the welcome effort to bring aid in the aftermath of a deadly tsunami. 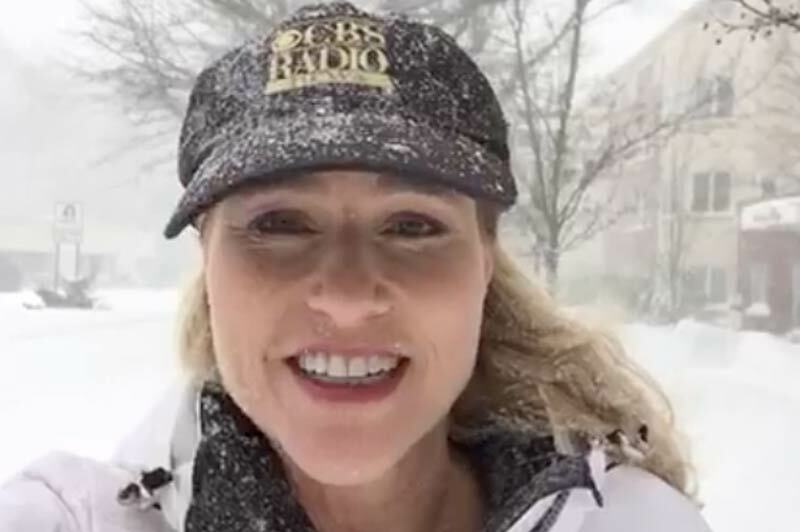 Heather Bosch with Robin Meade. 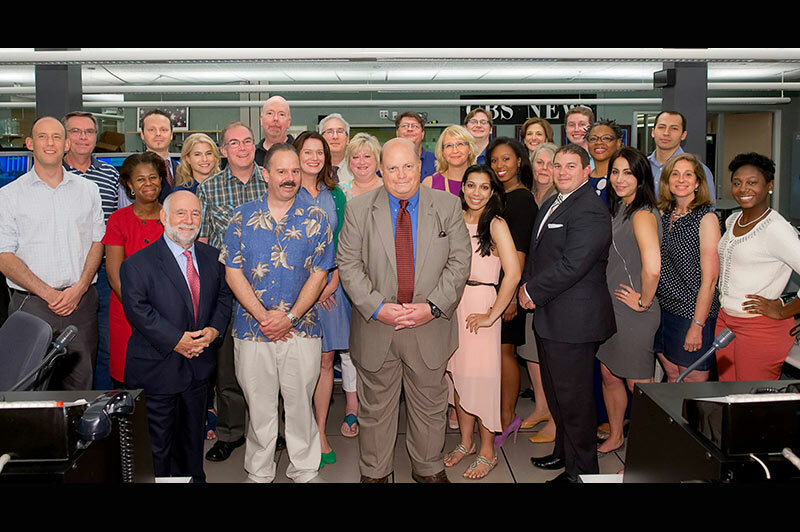 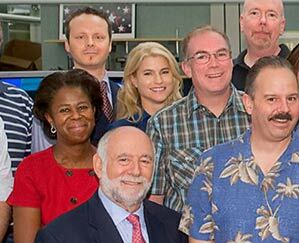 Meade presented Bosch with a 2014 Gracie Award in Los Angeles.